Last week, autumn seemed to really be here - the air was crisp and in the mornings, we needed sweaters and blankets for the walk to school. So, I decided I "needed" to make a few stroller blankets for my little one. I finished these over the weekend and surprise, surprise - it was 80 degrees yesterday! Since I was making these with a clear purpose and recipient, I decided it was a good time to try the chevron/zig zag quilt that has been on my list for awhile. For this green/white version, I used the HST method. I cut 8 inch squares of each fabric and then used this technique to make 4 HSTs at a time - I think they ended up about 5 inch square. When you look close up, you can see I really missed at most of the points but from afar, I really like the way this type of chevron looks. 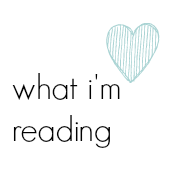 Oh, and do you see my super thin binding? I thought I would try to preserve this fabric that I love by cutting thinner binding strips - I cut them at 1.75 inches! It was actually counterintuitive because even though I used less of the fabric, you can barely see the binding! Oh, well! For the second quilt, I decided to try this method for the zig zag which does not involve any HSTs and therefore, no trimming of the HSTs. For a true comparison, I should have also used solid colors for this one but I didn't have enough left in my stash (what kind of stash doesn't have white?!? ), so I had to go with prints. These blocks were very quick to make but I have to admit I spent a little too long figuring out the block placement (I had to call in my puzzle-loving daughter to help.) This was probably because I used two different prints with the linen for some of the blocks instead of one print and one solid and then had to match them up for the look I wanted. And for this one, you don't even need to look closely to see that most of my points do not match. I definitely plan on trying this method again but using only solid colors. 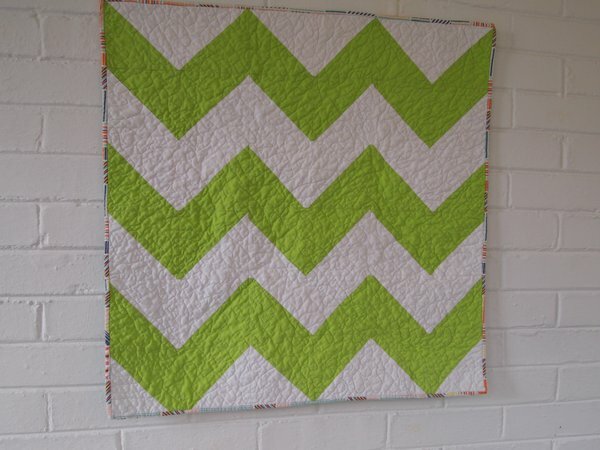 For the last stroller quilt, I used chevron fabric!!! 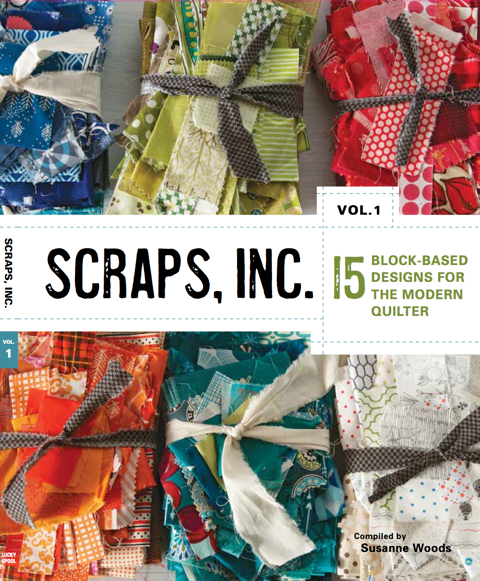 Actually, this one came about because I wanted to participate in the Scrappy Stash Quilt Along but I don't have nearly enough scraps. If you read my blog at all, you might have noticed that I have two daughters that love to sew AND they love to sew using my scraps (um, well, the ones that I don't hide away!) But seeing all the scrappy rainbow log cabins around blog land last week inspired me and this was the end result. Since these were all small quilts, I decided to practice FMQ on all three. And, yes, I still need lots more practice!!! There are still a few days left to enter the Contemporary Cloth fabric giveaway, click here. *edited to add: I've had several people ask which technique I prefer and the answer is: I'm not sure yet - I've ordered more solid fabrics so I am going to try the second technique again using those for a better comparison and then I'll write another post with my conclusions! Love em all. I think the green and white Chevron is my favorite. What did you use for the backing? wow, such lovely quilts, you'll have the most stylish stroller around. Fantastic quilts and fabulous comparison! Thanks for taking the time to show us! I really like your third one too, that grey and white really offsets your colors nicely. What size are they? I love all of them, but if I have to choose a fave, I guess green and white? But the orange is so fall, and the grey is super cute and cozy looking. Very fun! I love how you compared chevron techniques! Good going & great fmq practice! I love them all. What a fun experiment. trying different techniques for the chevron quilt. I don't know if I have fall colors in my brain lately, but if I have to choose a favortite I would chose #2. The colors are so in tone with the season. Great work on the FMQ. These look gorgeous, especially the green one - there's not much green around here now so it's nice to see some! Gorgeous quilts! And do what I do with my fabric. There is one drawer of fabric the girls know they can use without asking. Some that have an attached death threat and then anything else they have to beg. Works out quite well. Usually they just got to the stuff they know they can help themselves to. Love the green! I may have missed it but did you say which chevron technique you preferred? They are all great! LOVE the chevrons. I made stroller quilts for my kids, but it is almost ALWAYS too hot here. It was still fun and satisfying to make something small and quick. 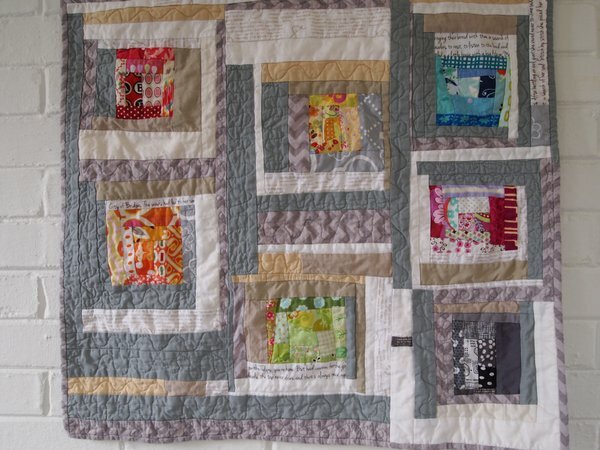 Such sweet little quilts! Love them all! Well done you for tackling FMQ - it's looking great! I need to follow your lead and get a bit more adventurous! Great job! That's how I make my HSTs, and it's so funny to me that my quilt has the exact same HST measurements! Wow, you are on fire! 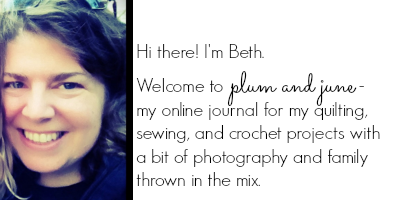 Way to go Beth! I'm curious to know which chevron method you prefer? 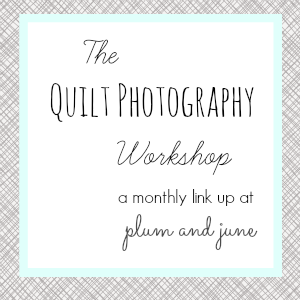 I love those quilts and would love to give it a try too. 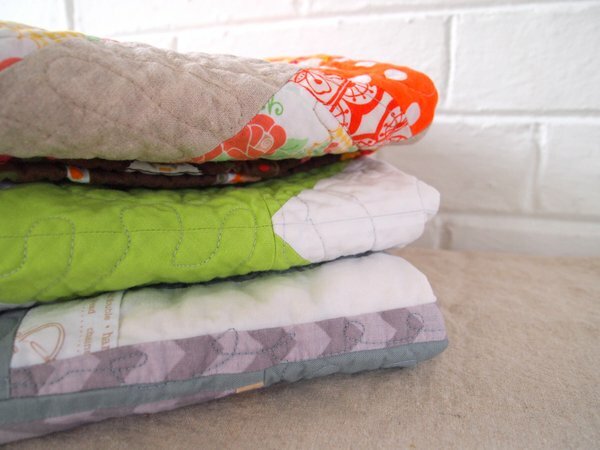 Three great little quilts, Beth!! 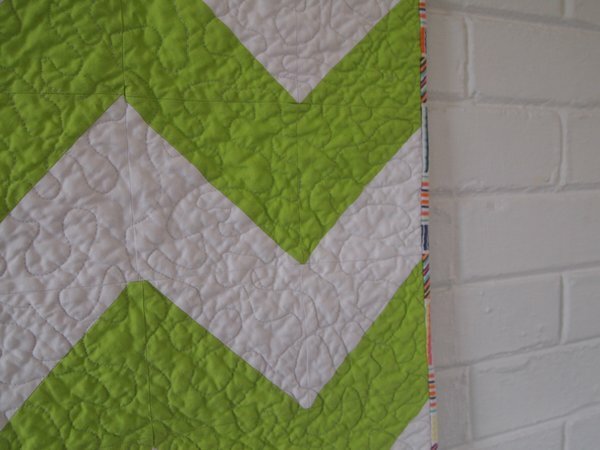 I think the green chevron is my favorite one :) Do you have a favorite? It is helpful to me to see the HST version and the rectangle version next to each other to compare. I hope you get some cool weather soon so you can use them!! Lovely Beth! 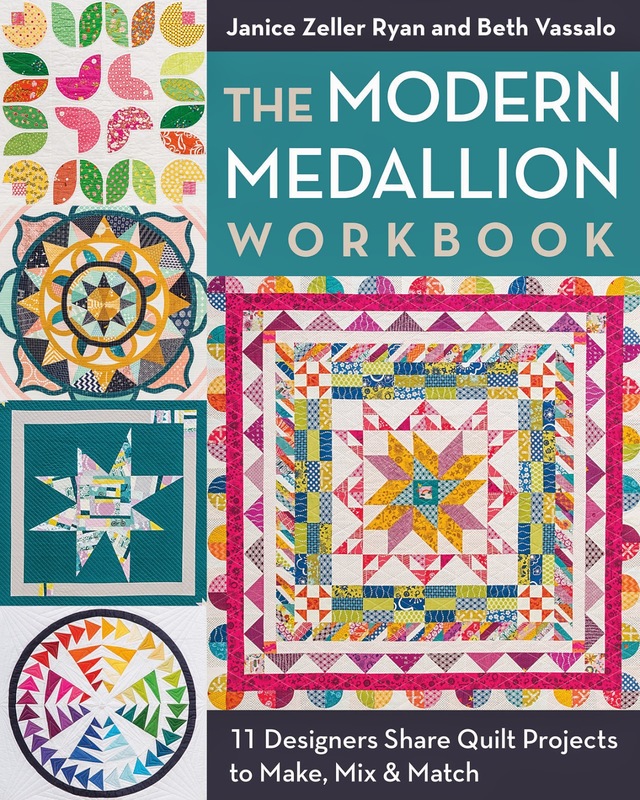 The orange one is fabulous and my Big Ten quilt is in the works with that same method so I know just what you mean about the puzzle. What a terrifically productive set! 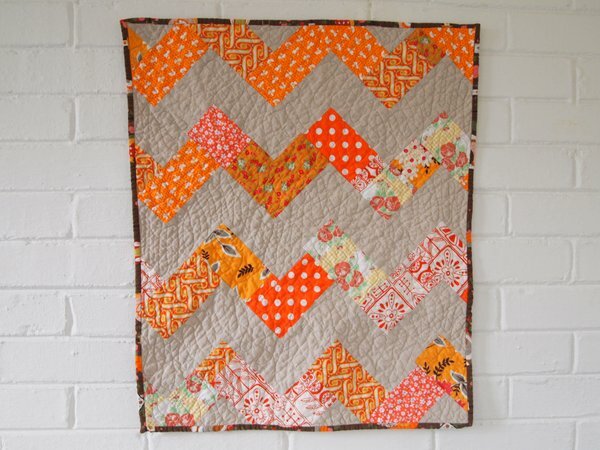 Love the chevron quilts. Going with that pattern for a baby quilt for my sister as soon as Christmas passes by. Yours look so crinkly and inviting!! Love these quilts. Chevrons are always so fun! I am really interested in that second method for chevrons. 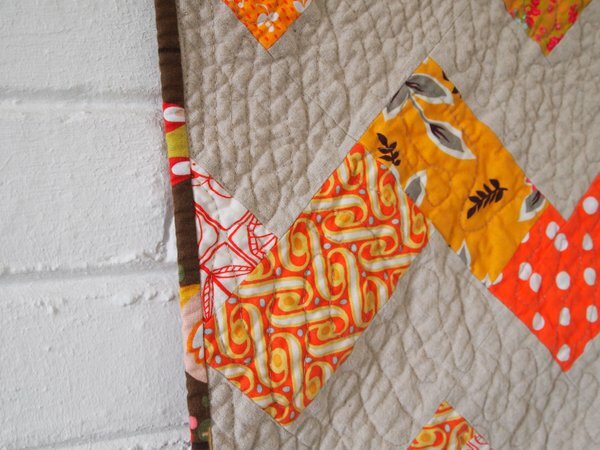 HSTs always stress me out a little bit :D. Your log cabin quilt is so pretty! You placed the blocks perfectly. 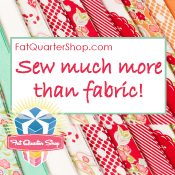 And your FMQ looks so good! I have practice "quilts" set up for FMQ practice, but I keep avoiding them LOL. 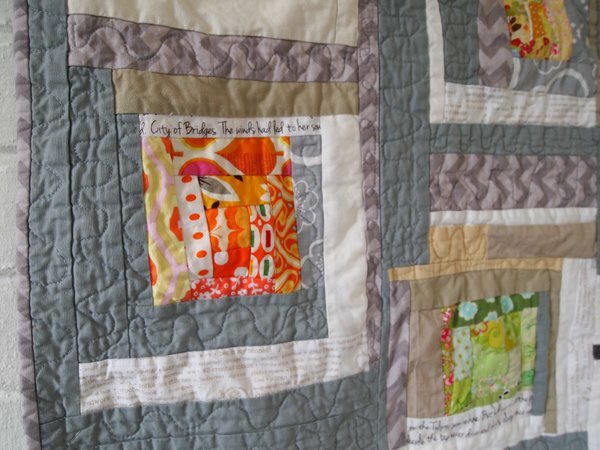 three gorgeous quilts! thankfully my boy isn't interested in my fabric stash but does keep nicking my embroidery thread to tie his Power rangers up with!??!!!! Gosh, I love them all, but that scrappy log cabin one is calling my name! They look wonderful. What a coincidence - I've just made a chevron pillow using the HST method. Your little quilts look gorgeous!!! Love the wonky log cabin most! All my favorite quilt-y things quilt!